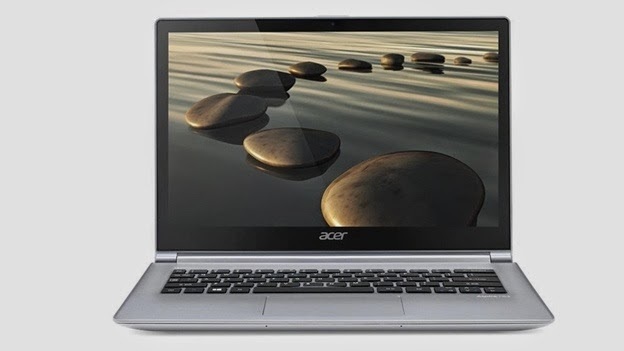 The new 2014 version of the striking Aspire S7 is a wonder of design and premium specifications, with a strong aluminium and Gorilla Glass 2 frame, snappy keyboard (with fancy electroluminescent lighting) and an incredible-looking touch 13.3-inch QHD (that’s 2,560 x 1,440) display just waiting for Ultra HD content to become available to watch on the move. At just 12.9mm thick, it’s the thinnest Ultrabook on the market, while the dual-torque hinge enables you to fold it flat. The whole thing is rounded off by an impressive spec sheet that includes Core i5 or i7 processors and up to 8GB of RAM. The Vaio Duo is so called because it has a little trick up its sleeve – it’s a hybrid Ultrabook with a keyboard that slides under the screen so you can use it as a tablet. 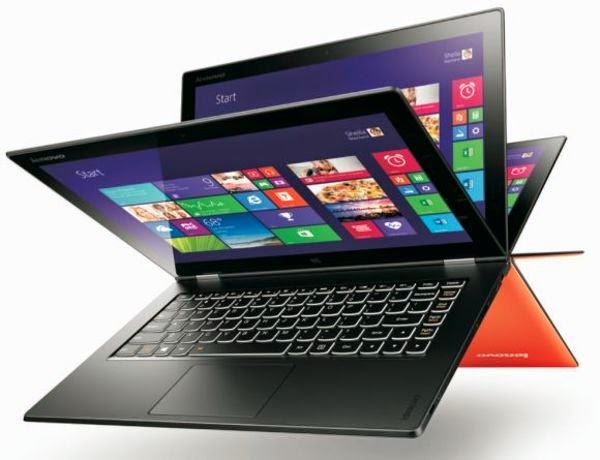 It’s an alternative to the 360-degree hinge of an Ultrabook like the Lenovo Yoga. When it first appeared on the scene, it was borderline as to whether we could recommend it because of the price. Now that the price has dropped, it’s a far better buy, while the hardware is terrific. It’s a supreme portable device for those who need to present or demo while on the move but who also need the power and reliability of a traditional clamshell laptop. This mid-range Ultrabook (some would say it’s low-end in the Ultrabook world) hits a terrific price point. The Intel Core i5-powered unit also has a lovely little trick up its sleeve, with a dedicated AMD Radeon HD 8500M graphics chip. This is a laptop with some real graphic clout, and the Full HD display is driven with ease. It is a little heavier than almost all of its rivals here at 1.6kg but, hey, you need to spend a whack more to shed some of those grams. The best thing about the Series 7 Ultra though? 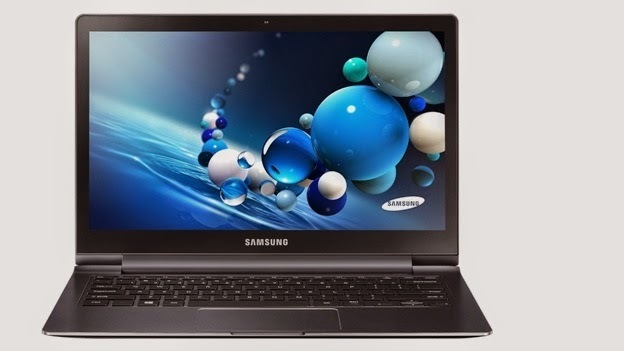 You still get the Ultrabook look and great performance for a price that won’t get you restrained by your bank manager. Another Ultrabook focusing on high design, the strangely-monikered ATIV Book 9 Plus only loses marks for its high price and the included bloatware. The chassis hasn’t change much compared to the previous model, but this really doesn’t matter. It is incredible, especially with the excellent build quality we’ve come to expect from Samsung. We loved using it, carrying it (it’s less than 1.4kg) and showing the retina display-beating 3,200 x 1,800 display off to people. It’s also extremely thin at less than 14mm. 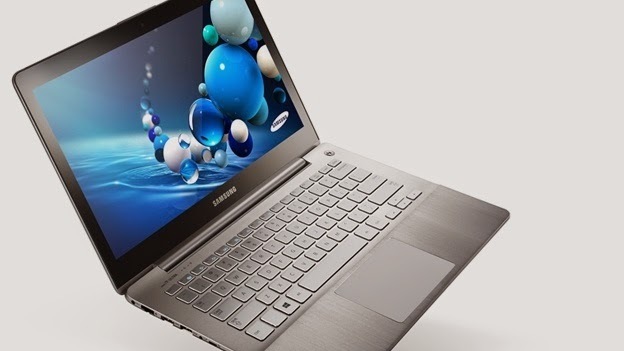 The first of the super-HD resolution Ultrabooks, it hasn’t lost any of its shine. However, the price tag might convince you otherwise. Lenovo’s Yoga line-up takes the Ultrabook concept and runs with it – forming a 13.3-inch laptop-tablet hybrid that simply demands your attention. The design is striking – the Yoga 2 can be folded into a tablet mode, a tent mode for standing up and finally a standard laptop clamshell. Central to this is a high resolution QHD+ (3,200 x 1,800) display that stuns and Windows 8.1 for a decent desktop and tablet experience. Latest-generation Intel Core processors are also fitted as standard. The only downside is that its battery life isn’t that great, but this is still a complete winner of a laptop. Some may believe the ThinkPad is a design classic, but even if you don’t you have to admire the longevity of this line-up of tough corporate notebooks. This 14-inch touchscreen w clocks in around the 20mm mark and follows on from the original 2012 X1 Carbon version of this workhorse laptop. Of course, everything has been updated, and you now get Windows 8 as standard. Performance is key to the X1 Carbon’s appeal, as is the 1.5kg weight – remarkable for such a tough notebook. The one downer is the price – you’ll need to be travelling a lot for work to justify its purchase. You might be thinking this laptop has been around for a while – you’d be wrong. While the chassis is similar to the older model, it’s an all-new unit inside. You get Intel Core processors of varying types (all from Intel’s latest range), at least 8GB of RAM and a responsive, tactile keyboard which is great for typing long-form documents. 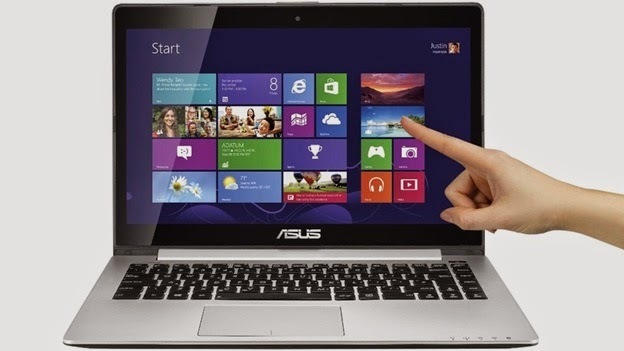 Then there’s the Full HD 1080p 13-inch touchscreen to work alongside the included Windows 8.1. 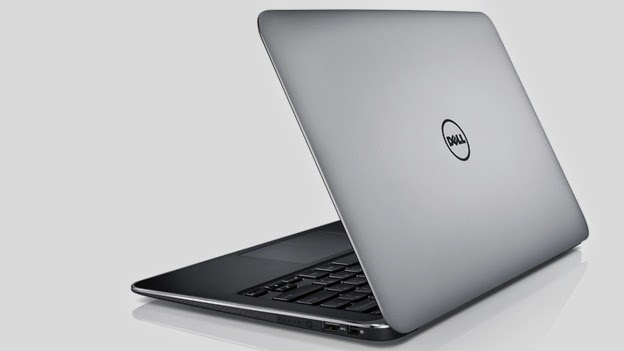 While the XPS 13 isn’t the most stunning-looking of all the Ultrabooks, it’s still brilliantly thin and light and, for us, is one of our favourite laptops available today. The Zenbook was the original Ultrabook, trotted out at every opportunity to promote Intel’s new brand. This 13.3-inch latest-generation version is known as the Zenbook Infinity in some territories and the rather dull UX301 in the UK. This 1.38kg marvel not only has a wonderful Full HD 1080p touchscreen display, but there’s also an expensive option to have a whopping 2,560 x 1,440 WQHD version, too. You also get a choice of latest-generation Intel Core i5 and i7 processors, up to 8GB of memory and a scratch-resistant Gorilla Glass lid. 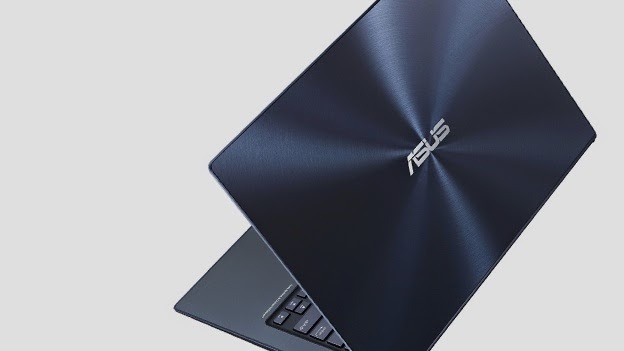 The metallic look and feel of the original Zenbook has also been updated, with a silky smooth ceramic glass finish around the keyboard, sides and underside. You do pay for the high class experience, of course, but what an experience it is. 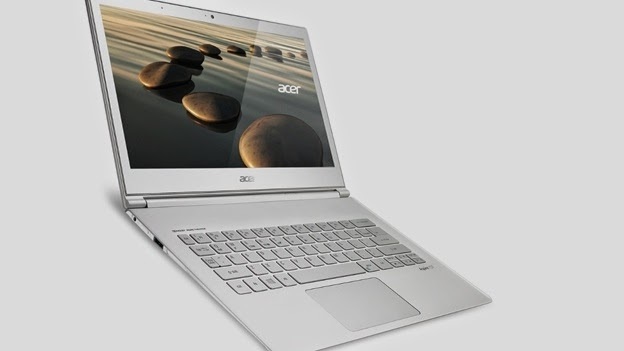 This Ultrabook from Acer has been refreshed borrowing a few design features from its older brother, the Aspire S7. This lightweight machine now sports a 1,366 x 768 HD touch screen that can swivel up to 180 degrees with the added bonus of a Nvidia’s GeForce 735M graphics card. 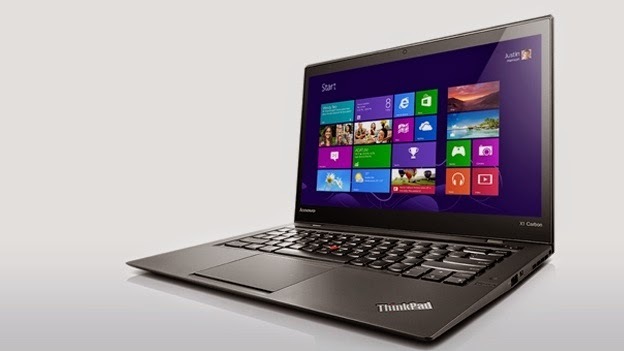 The power has also been bulked up with an Intel Haswell processor and improved battery life. This should rectify some previous S3 faults and prove a viable competitor for other sub £1000 Ultrabooks. Stylish and slim, this Ultrabook packs some strong specs, while keeping the weight below two kilos to make sure it slips easily into your bag. 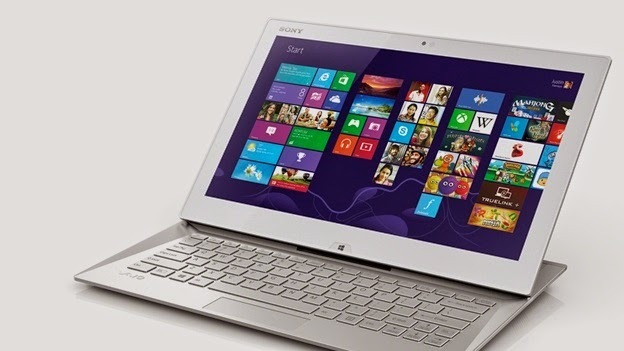 Front and centre is a 14-inch HD touchscreen, while everything is powered by an Intel Core i5 processor. To ensure the maximum amount of storage, yet stil keeping it running quick, Asus has paired a 500GB HDD with a 24GB SSD cache drive. The battery lasts around six hours, which, while not top-of-the-line, should be sufficient to get you through a working day. Really nice work by technotification. I regularly check this blog, please implement easy comment system on blog.